Dec 22, 2012 in "Holidays at the Magic Kingdom"
The busy holiday period is just about to get into full swing at Walt Disney World, and starting today, day guests at the Magic Kingdom can now see the special holiday parades, shows and fireworks through December 31 2012. 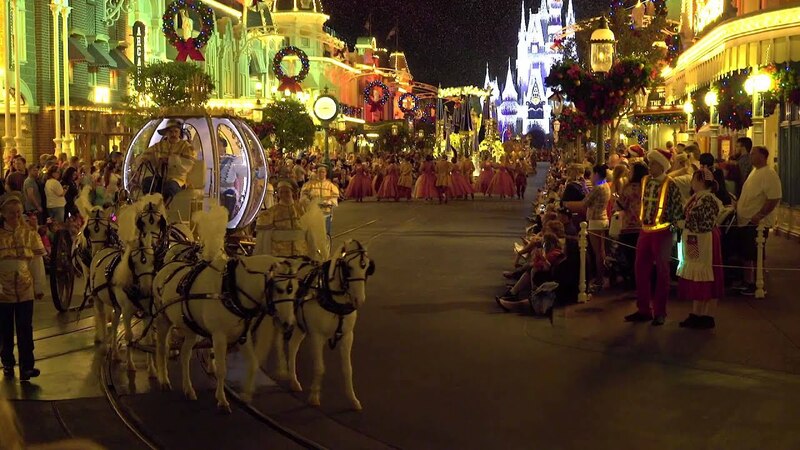 Mickey's Once Upon A Christmastime Parade will be performed at 12:30pm and 3:30pm. 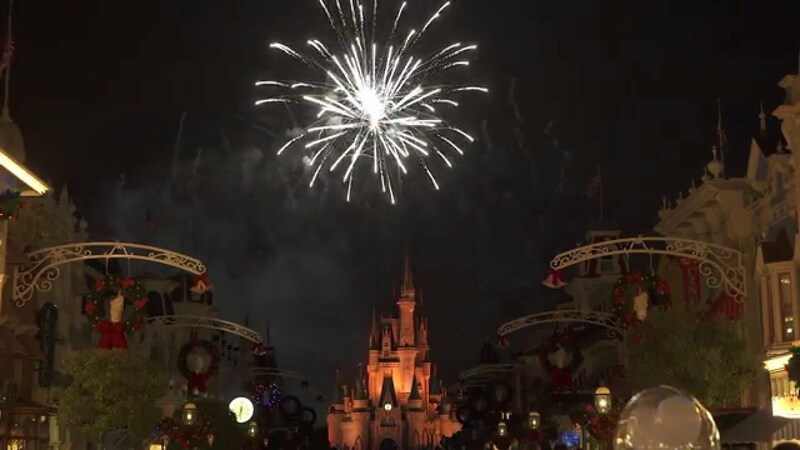 Holiday Wishes (minus the perimeter fireworks). A Totally Tomorrowland Christmas at the Rockettower Place in Tomorrowland. 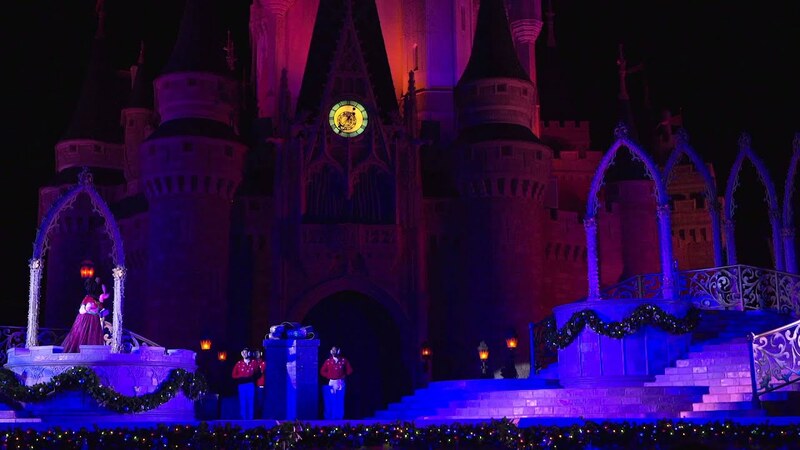 Celebrate the Season on the castle stage.